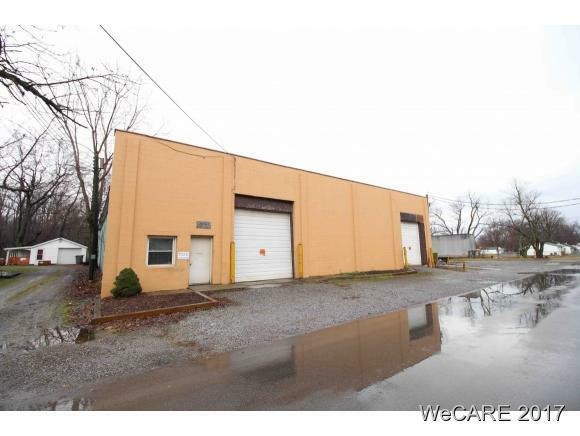 Light Industrial Warehouse / mfg space available for Lease. 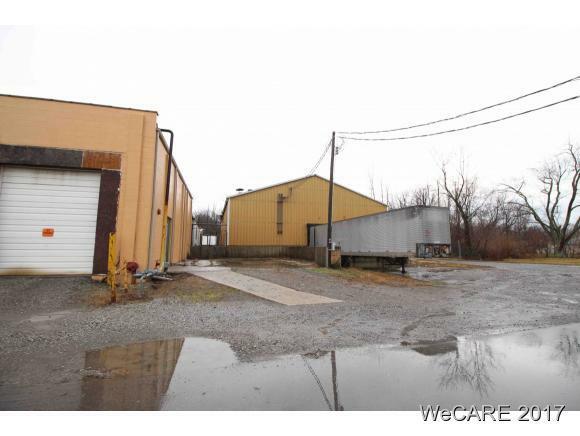 2 buildings around 11,000 sq.ft. (4500/6500). 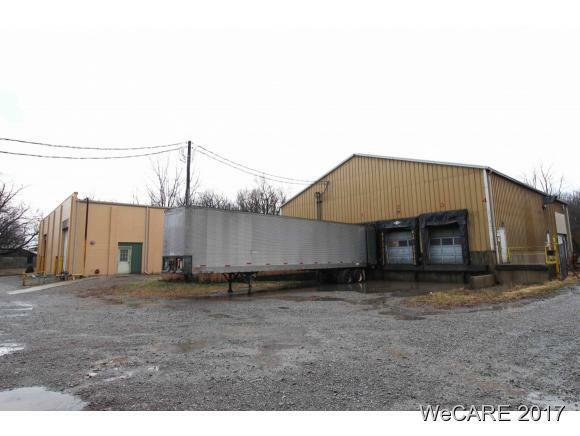 One dock, 2 overhead doors, small office space.